I love the angle of this photo! 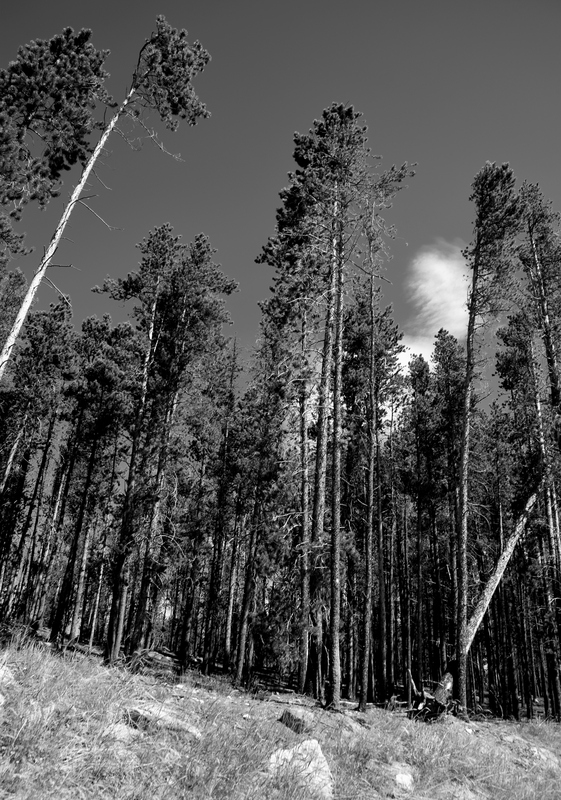 Poem and photo shows the Lodgepole Pine’s true character. Thanks. I did a bit of body contorting to get the perspective I wanted.